Welcome to St. Louis Chiropractor Health Vibrant Living Chiropractic! If this is your first time here, click the play button for a special message from Dr. Thompson. HealthNews Right in Your In Box! 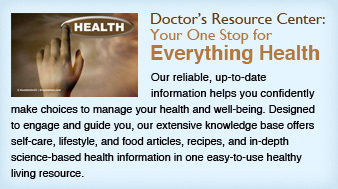 Center, the most comprehensive health resource online. Hear a recent interview of Dr. Michael Thompson, chiropractor, when he appears as a guest speaker on HealthNews, a popular Internet radio show which airs weekly out of the Northeast. Click the photo link below to hear the interview!